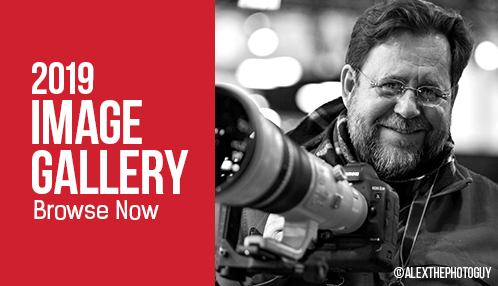 Registration information for Imaging USA 2020 in Nashville is coming soon! Access to tradeshow, events and parties throughout Imaging USA. One full-convention registration for a guest. 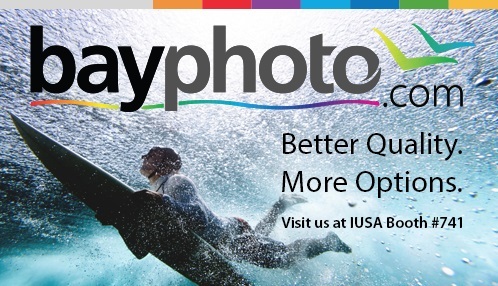 Tradeshow, events and parties during Imaging USA. Deadlines: Register by November 6, 2019, to receive the lowest rate. Cancellations & Refunds: $25 administration fee for cancellations received by Dec. 12, 2019; no refunds after Dec. 12, 2019. $35 service fee for returned checks. Once a pre-con class sells out, registration to such class becomes non-refundable. Any cancellation needs to be processed by phone through PPA’s customer service agents at 800.786.6277. Disclaimer: Professional Photographers of America (PPA) reserves the right to make program and schedule changes, additions or cancellations as it deems necessary. Americans with Disabilities Act (ADA): The Georgia World Congress Center agrees to use good faith efforts to assure compliance with the Americans with Disabilities Act (ADA) and its regulations and guidelines. Special requests, call PPA's Events Department at 800-786-6277. Photography/Videography Release: As a condition of my appearance or attendance at Imaging USA or any related event, I expressly grant PPA permission to capture images of me and to use those images for the purposes of recording and reporting on this event and for use in promoting events and that such uses shall not impose any liability on PPA or entitle me to any compensation for the use of my likeness. Use of Personal Information: PPA will contact you to send you information relating to Imaging USA and its events; By registering for this event, you authorize PPA to subscribe you to its newsletters or contact you for marketing purposes via email, social media, digital ads, post, and telephone.